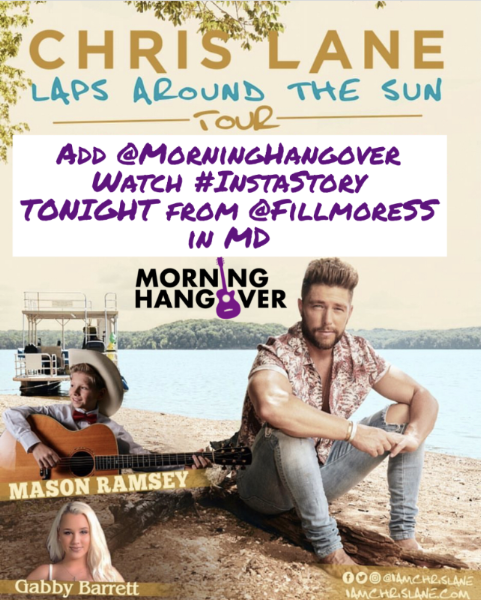 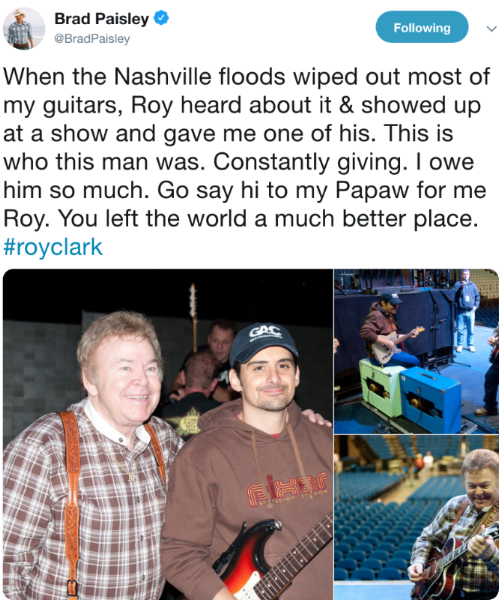 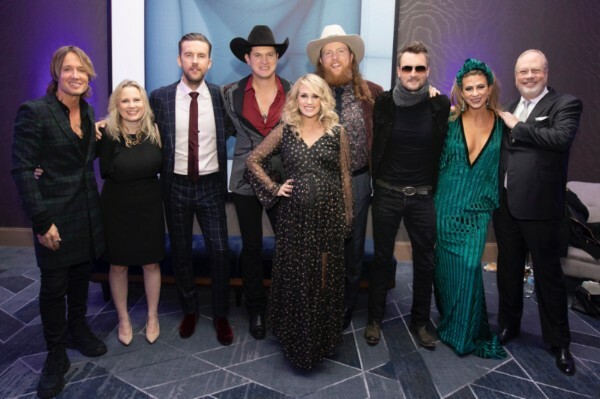 When it comes to music awards show, country music is still king as the 52nd Country Music Awards dominated Wednesday night delivering for ABC their highest rating of the season with a preliminary audience of moran than 10.1 million people! 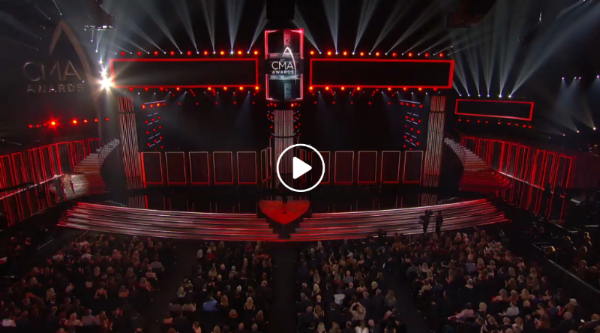 Some context for you: The 2018 American Music Awards (AMA) drew 6.5 million viewers, the 2018 Billboard Music Awards garnered a little less than 7 million viewers, the People’s Choice Awards attracted 1.67 million viewers, the MTV VMAs got 2.25 million viewers, the Teen Choice Awards got 1.7 million viewers & the BET Awards drew more than 4.3 million viewers. 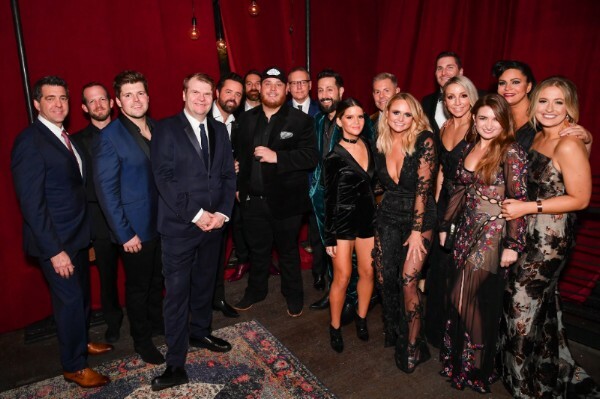 I was seeing some stories populate about ratings compared to last year, but I think it’s important for whoever might be talking about this to point out that the CMAs still did significantly better than just about any other all-genre music award show this year. 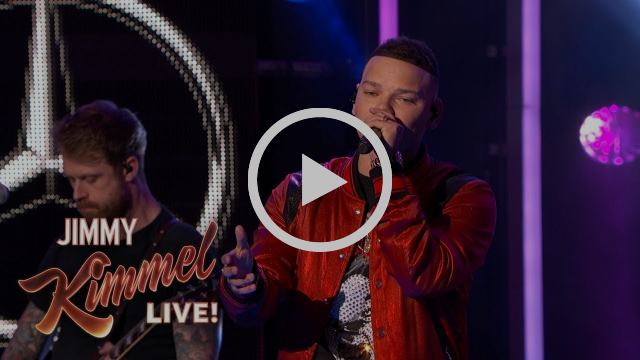 Watch Kane Brown perform “Lose It” on Jimmy Kimmel Live! 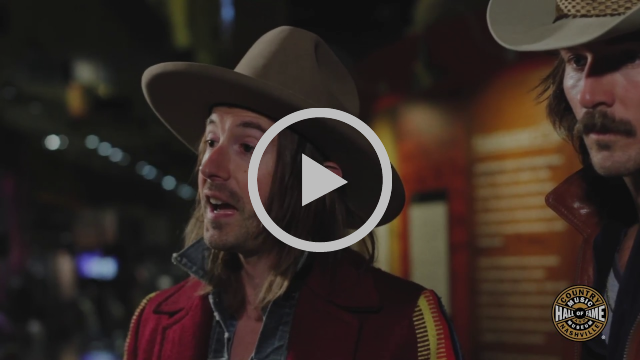 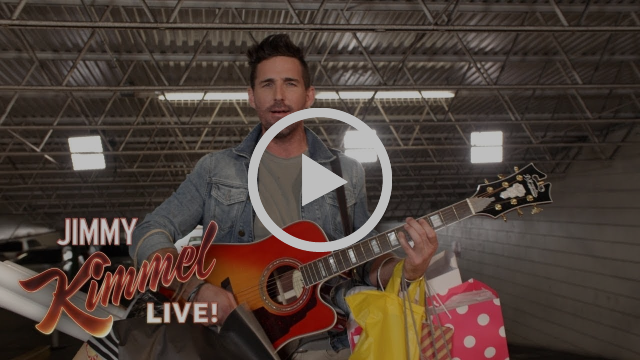 Jake Owen unveiled a brand new song on Jimmy Kimmel Live! 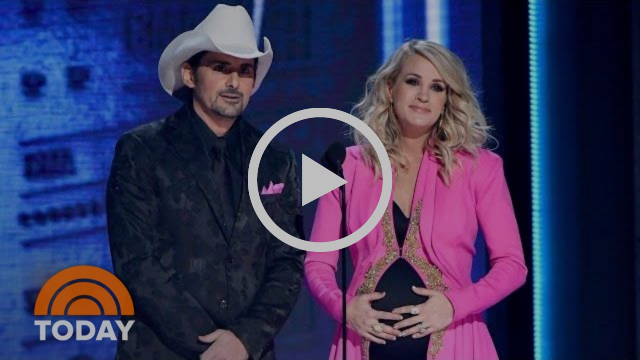 appropriately called “Where The F*ck Did I Park My Truck” that has a KILLER ending! 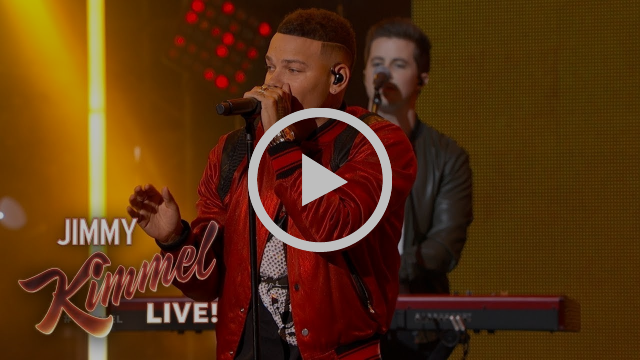 Kane Brown performs “Good As You” on Jimmy Kimmel Live! 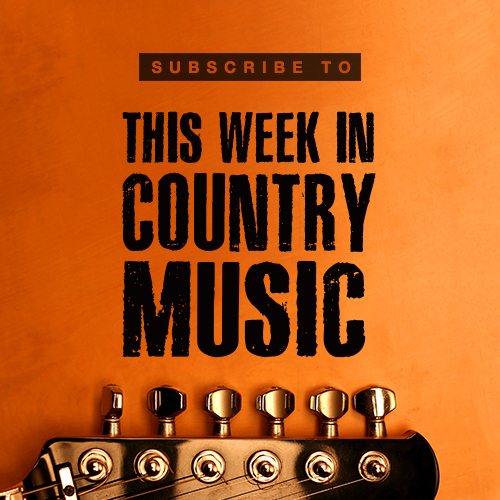 This Week in Country Music brought to you by Rumble Yard, is a new podcast bringing you the biggest stories and most interesting interviews from Nashville, plus the six songs you need to hear this week. 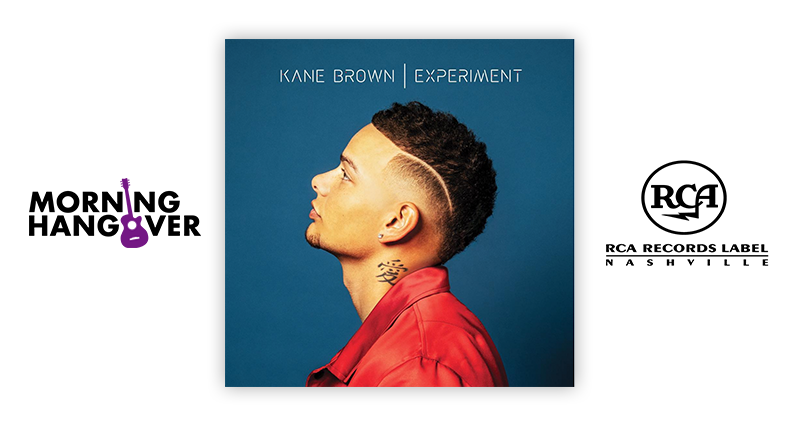 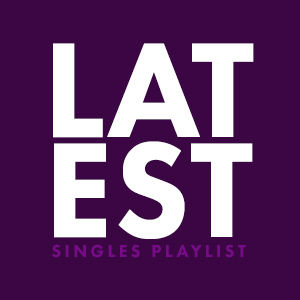 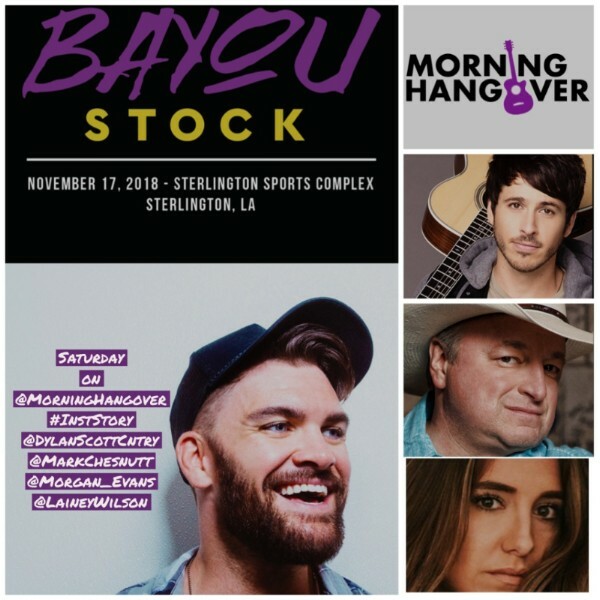 In episode #8, we celebrate the release of Kane Brown’s new album “Experiment.” Subscribe to make sure you never miss a week of the action! 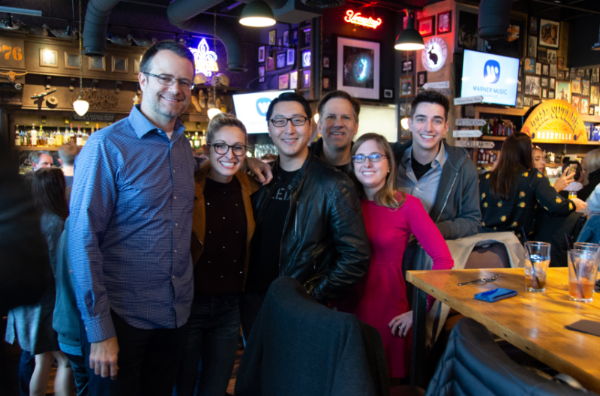 One of my favorite moments from CMAs week was the Warner Music Nashville lunch and thanks to WMG’s Chad Schulz, finally getting to meet long-time Morning Hangover supporter Mary Beck (MLB Network) and always good to see the Radio Disney Country crew’s Phil Guerini, Shane Huston & my BFF Betsy Buck! 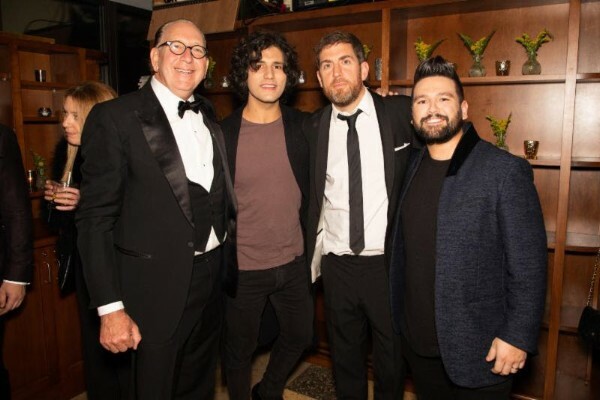 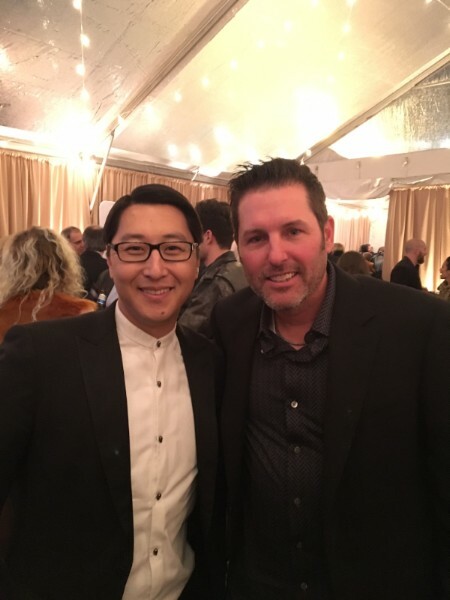 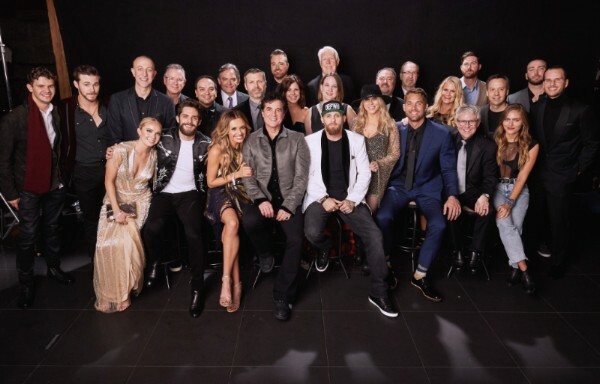 Sony Music Nashville’s CMA After Party (L-R): Sony Music Nashville EVP & COO Ken Robold; Old Dominion’s Whit Sellers; Robert Counts; Sony Music Entertainment CEO Rob Stringer; Old Dominion’s Brad Tursi and Geoff Sprung; Luke Combs; SMN Chariman and CEO Randy Goodman; Old Dominion’s Matthew Ramsey; Maren Morris; Old Dominion’s Trevor Rosen; Miranda Lambert; SMN EVP Marketing & New Business John Zarling; Pistol Annies’ Ashley Monroe; Tenille Townes; Pistol Annies’Angaleena Presley; Rachel Wammack. 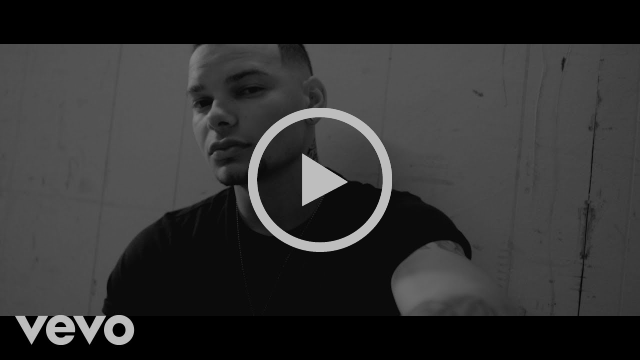 I love this song … can’t stop listening to Kane Brown’s “Baby Come Back To Me” – hope he opens his show with this on tour!